After three years of study conducted by the National Biodiversity Centre and Blue Poppy Society in Japan, it was found out that the national flower of Bhutan was misidentified as Meconopsis grandis. 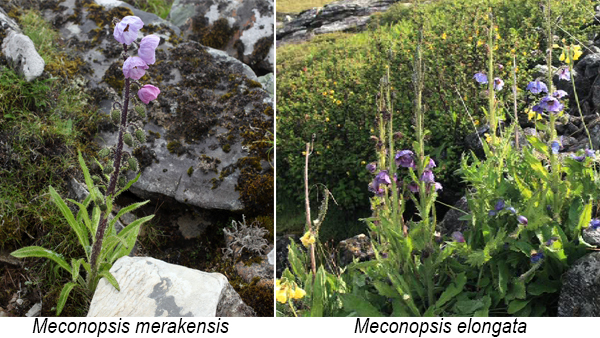 Meconopsis grandis is not found in Bhutan. National Biodiversity Centre’s Curator, Rinchen Yangzom, said earlier Blue Poppy was named based on specimens collected in 1933. However through field experience and studies, they noticed the differences. “It was found out that our national flower is very different from Meconopsis grandis. So we author decided on a new name and it was given a dzongkha name ‘Gakyid’. The name was inspired by the concept of GNH. So the new name is Meconopsis gakyidiana,” said the Curator. 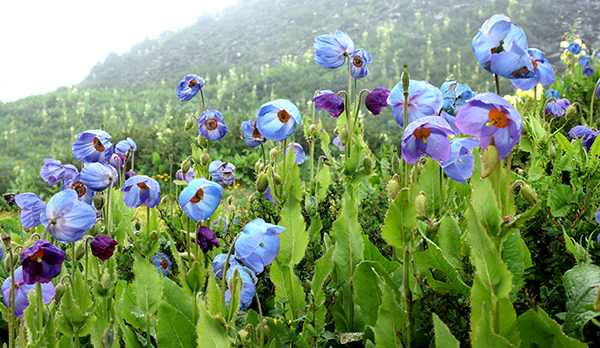 Another two new species of blue poppy were also discovered in addition to the national flower of Bhutan. They are described as Meconopsis merakensis and Meconopsis elongata. The new species can be found in Merag, Sagteng and Haa region.